It’s no secret that Robert De Niro has made some (read: many) poor career choices in recent years. Though occasionally we’ll see glimmers of his legendary acting talent, for the most part, it’s one lazy role after another. Unfortunately, that doesn’t look to be changing, as Deadline is reporting tonight that he’s now in talks for a film called The War With Grandpa. So, there you have it. 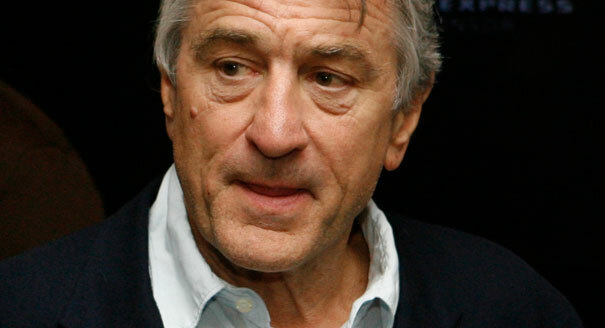 De Niro is set to star in yet another “grandpa” film. While we can’t see this one being quite as bad as Dirty Grandpa, it certainly doesn’t sound very promising. Why the actor continues to make movies like this is beyond me, but I guess when you’ve achieved what someone like Robert De Niro has, you can get away with resting on your laurels. Tell us, do you think The War With Grandpa sounds like a good project for the actor? Sound off below with your thoughts!